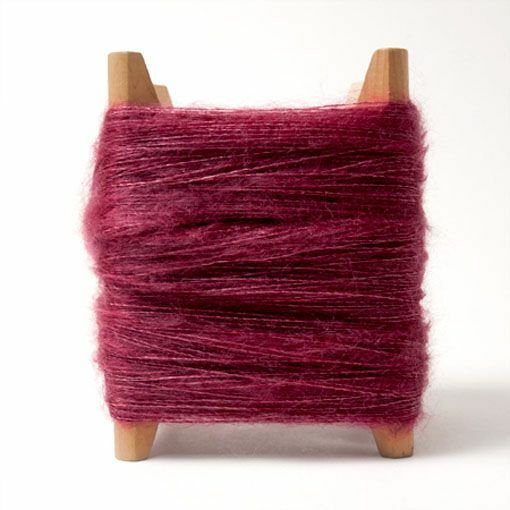 The gloss and halo of Shibui Knits Silk Cloud makes it perfect to use on its own, or combined to accent other yarns. This blend of 60% kid mohair and 40% silk adds a wonderful softness - both visual and tactile - to any project. Try using it on its own for a gossamer-light cardigan, or combine it with another yarn to make a cozy hat or shrug. The options are endless!